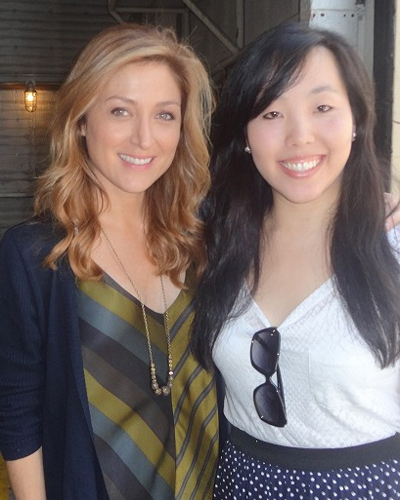 Sasha Alexander starred as the stylish and eccentric medical examiner Dr. Maura Isles on TNT’s hit show Rizzoli & Isles. 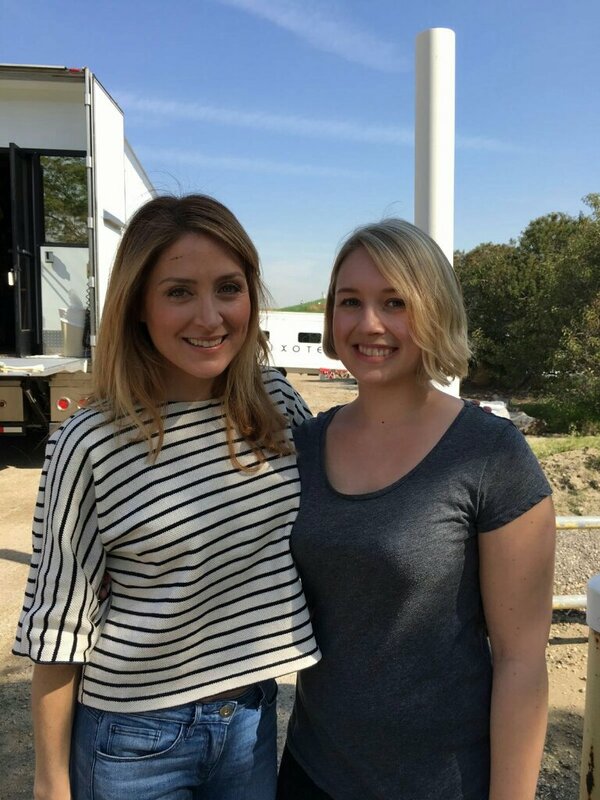 Known also for her recent guest role as Helene Runyon (Shameless) and former roles as Special Agent Kate Todd (NCIS) and Gretchen Witter (Dawson’s Creek), Sasha has been in a number of independent and big-budget films during her career. 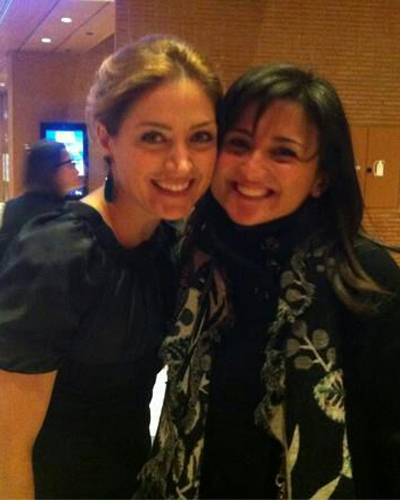 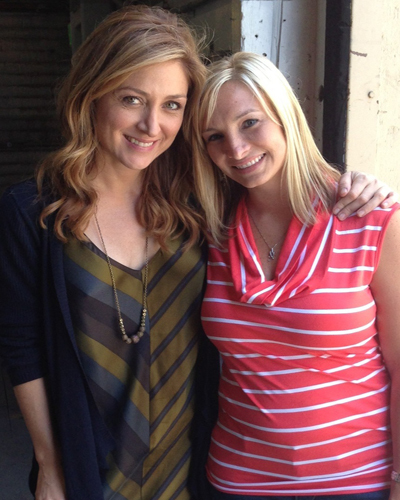 To make it simple, we adore Sasha Alexander. 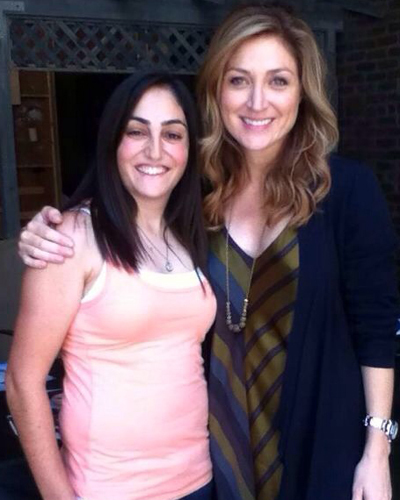 Not only is she an incredibly talented actor, but she has one of the kindest hearts we have ever known. 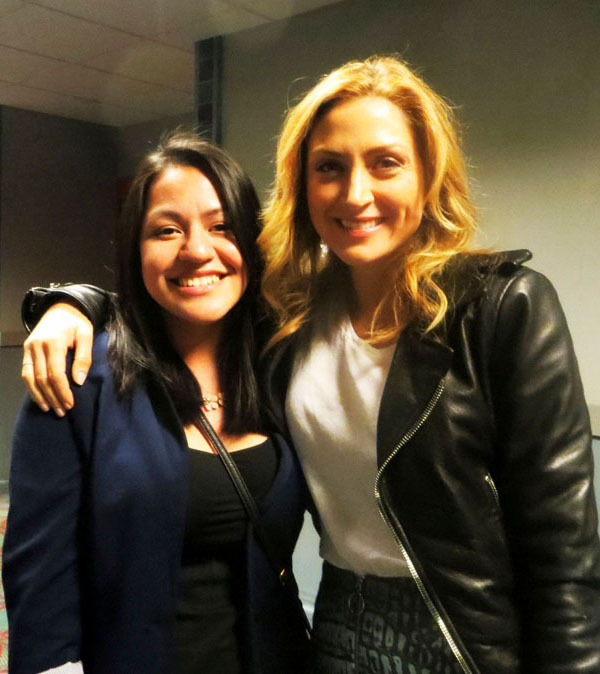 We run different projects and activities to get every fan involved. 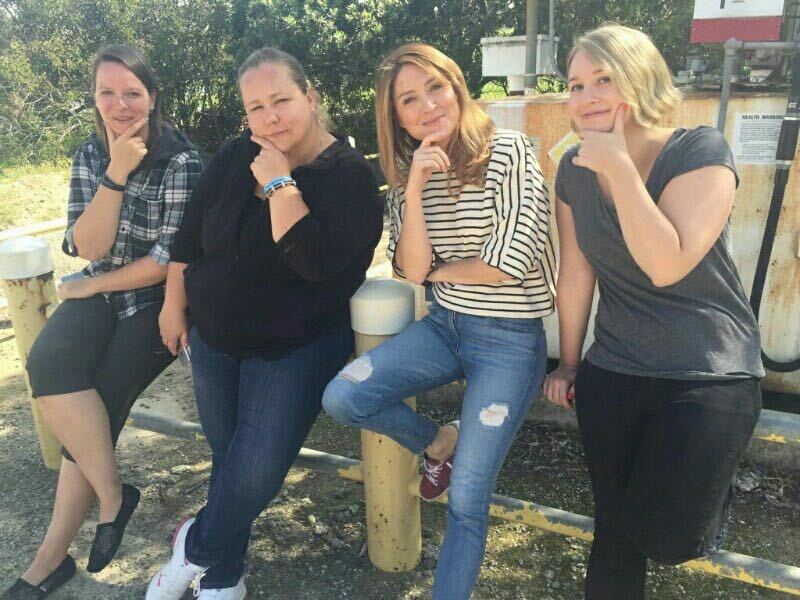 Register to become part of our community now and participate in the fun – message boards, chat rooms, contests, projects, campaigns, fun prizes, you name it! 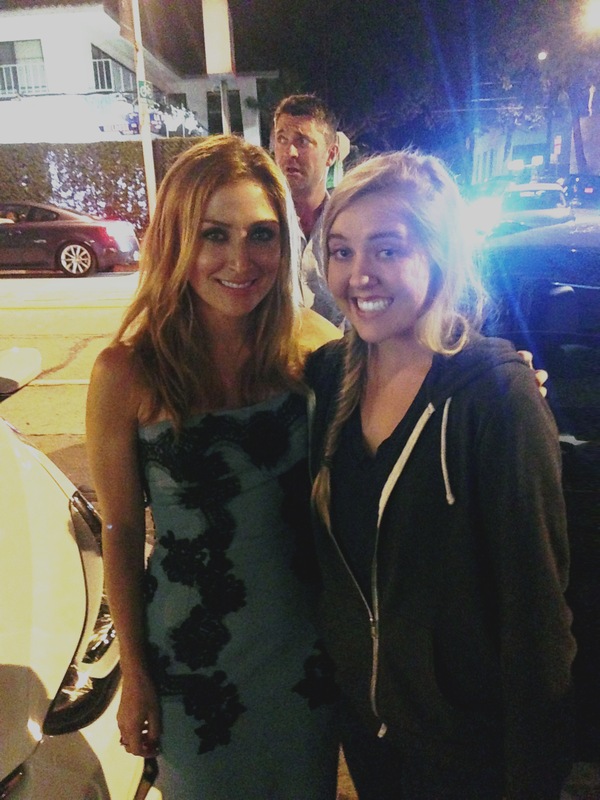 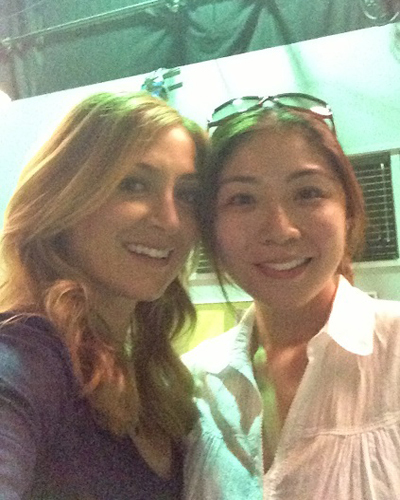 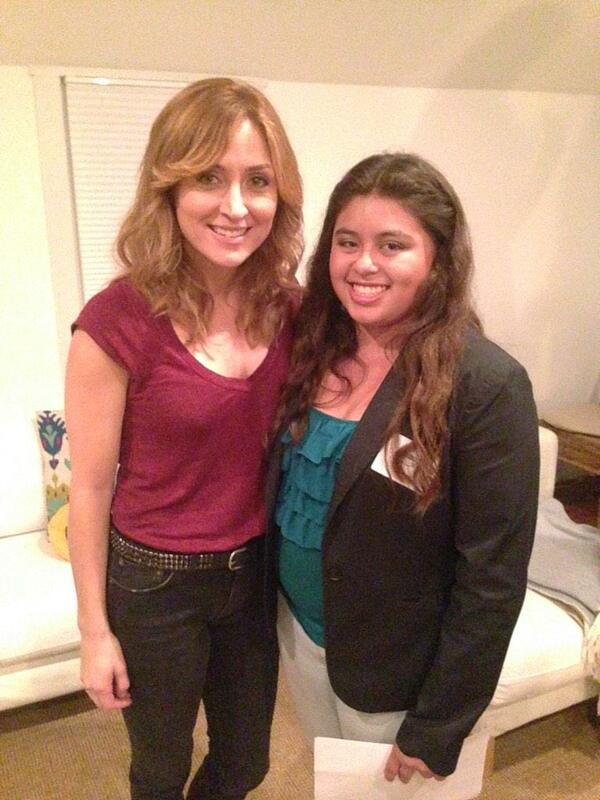 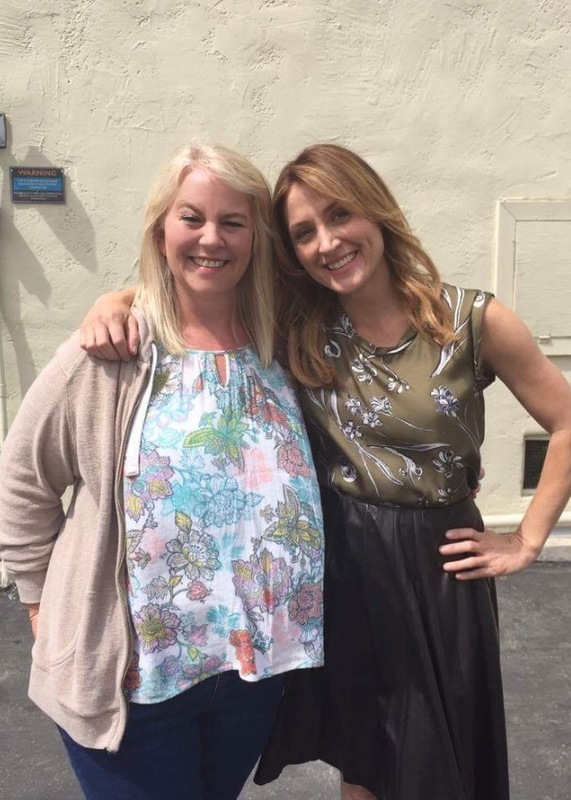 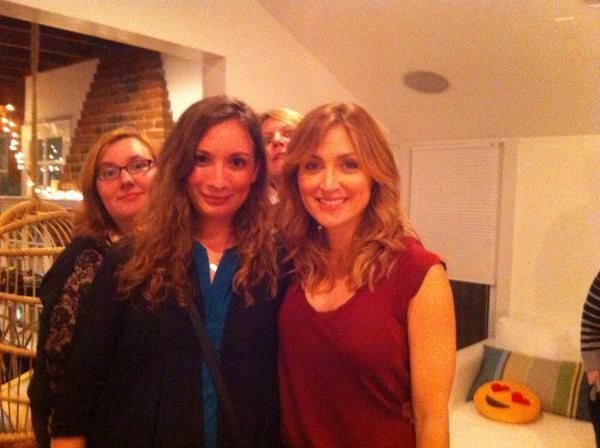 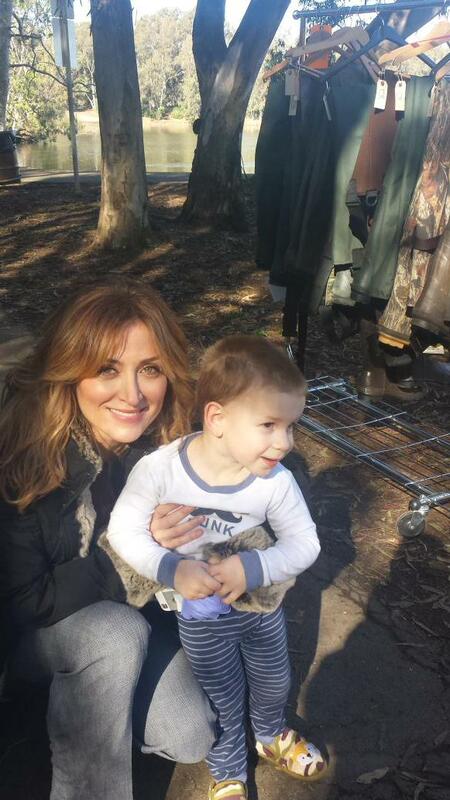 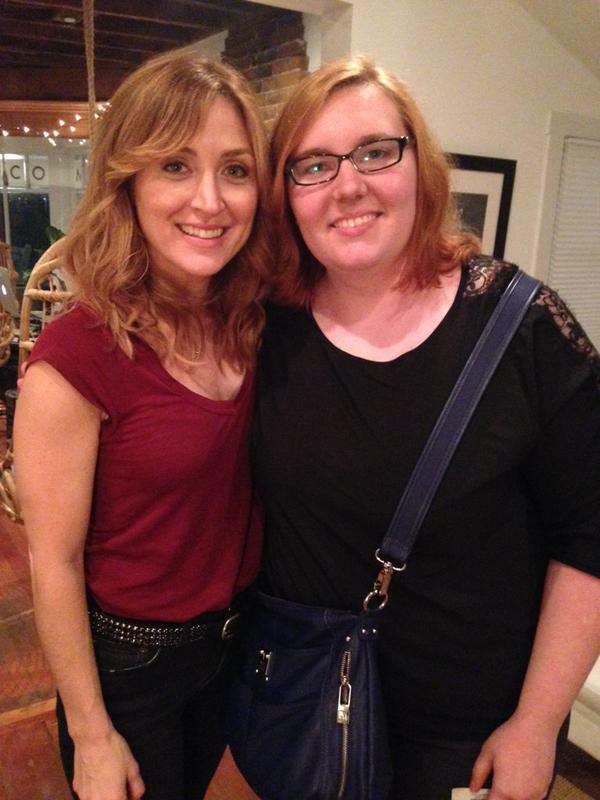 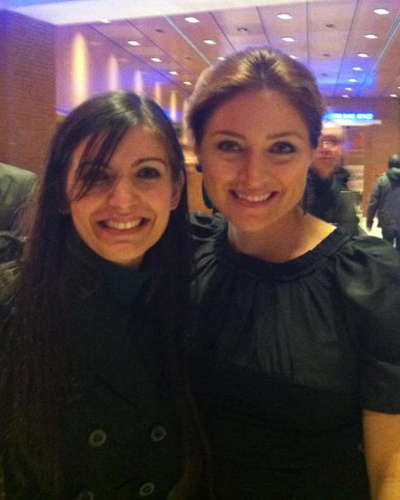 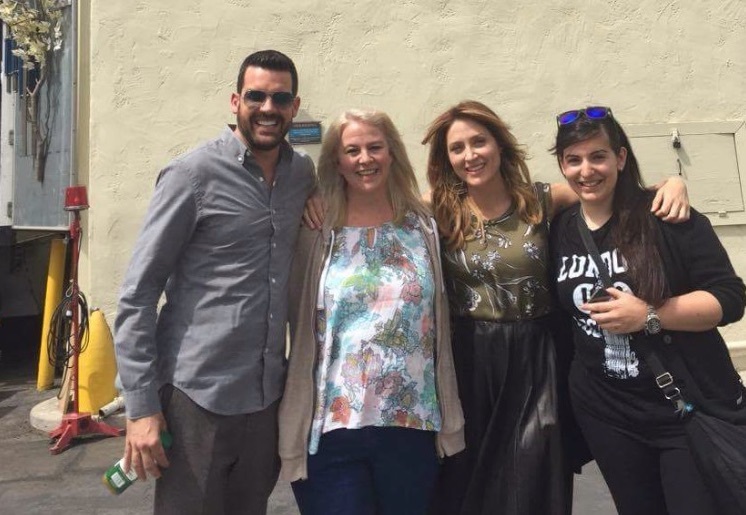 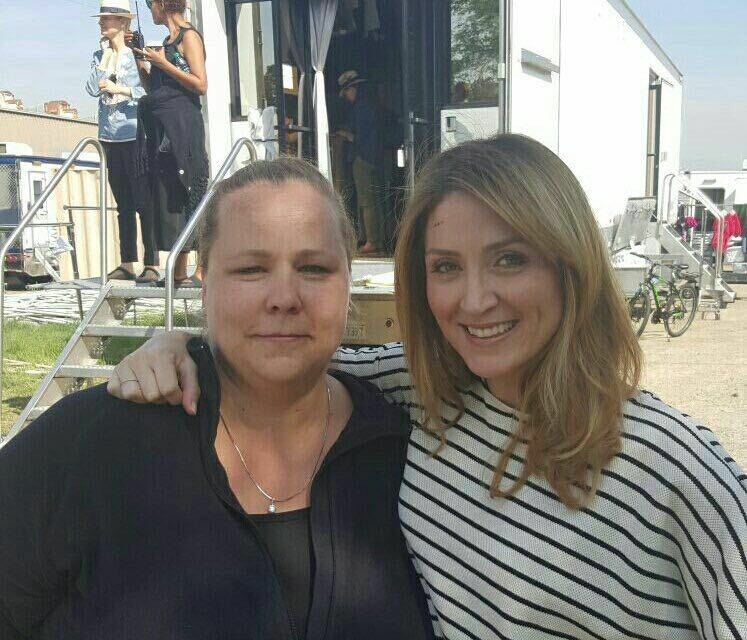 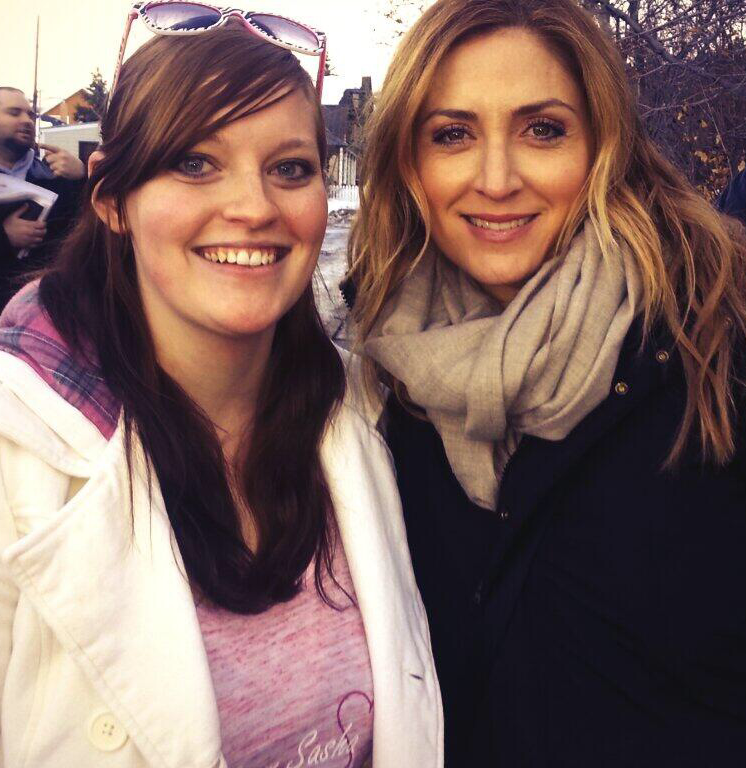 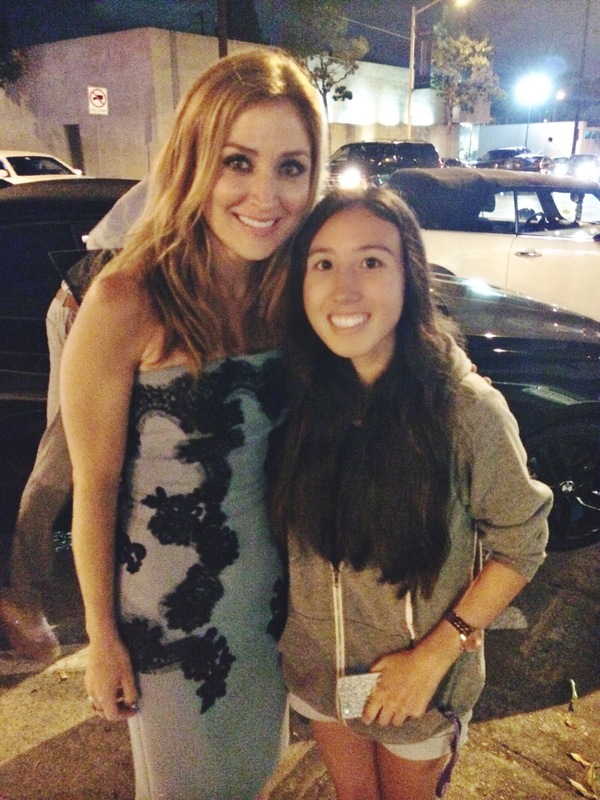 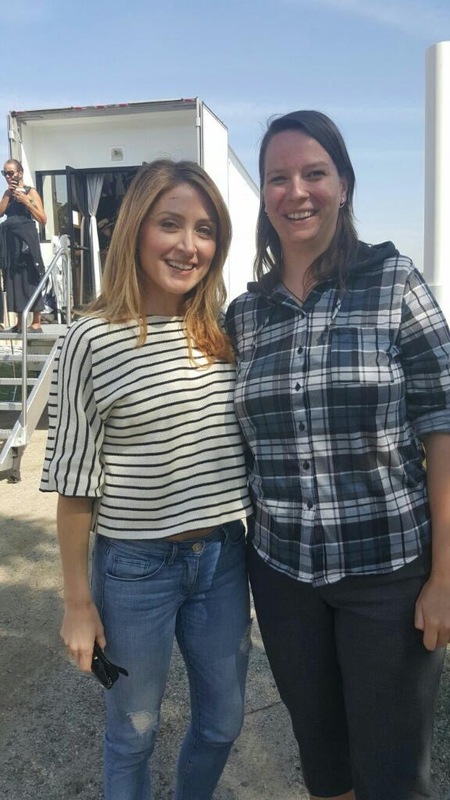 Sasha is known for her kindness towards fans, and is always willing to give us a minute of her time! 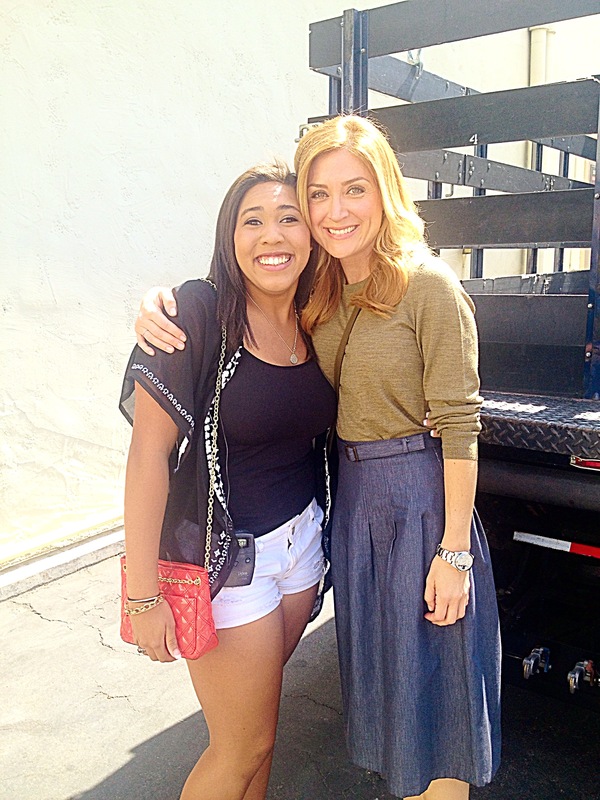 If you’ve been lucky enough to bump into her… we’d love to share your experience with everyone. 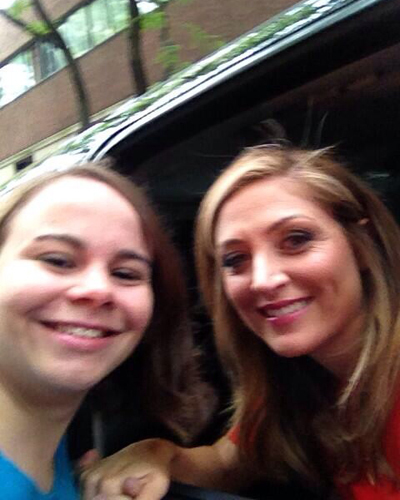 Feel free to get in touch and send in your photo.